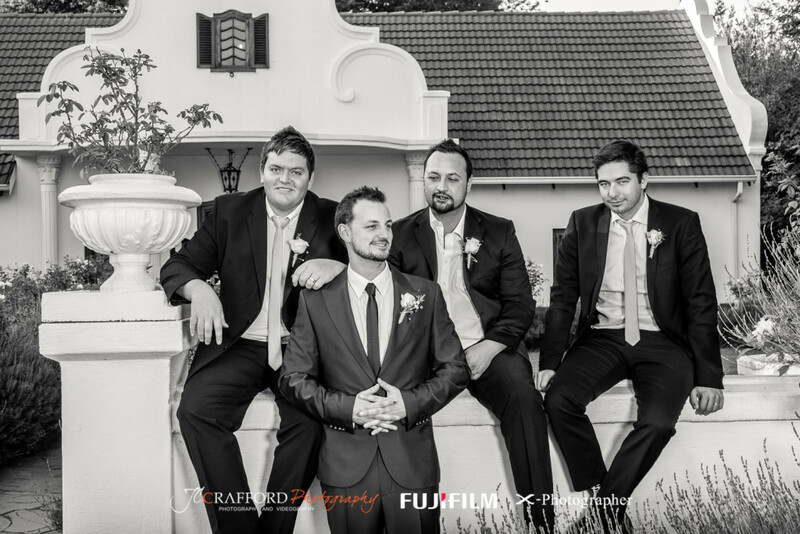 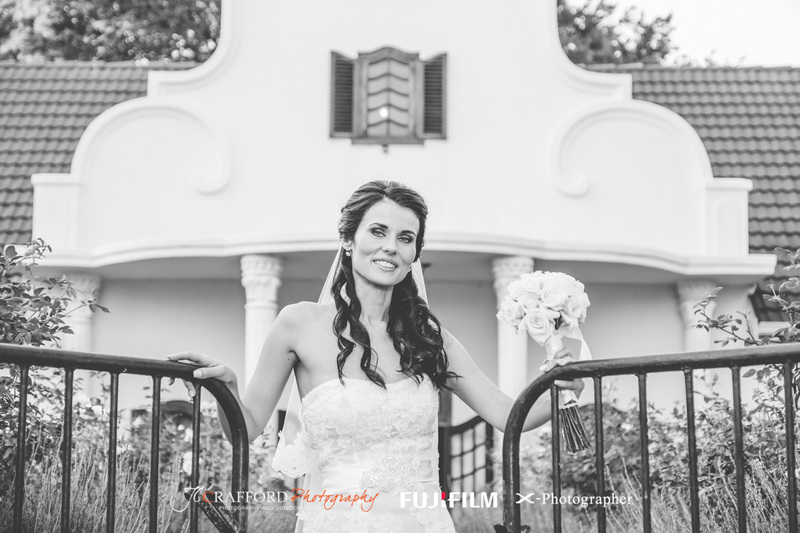 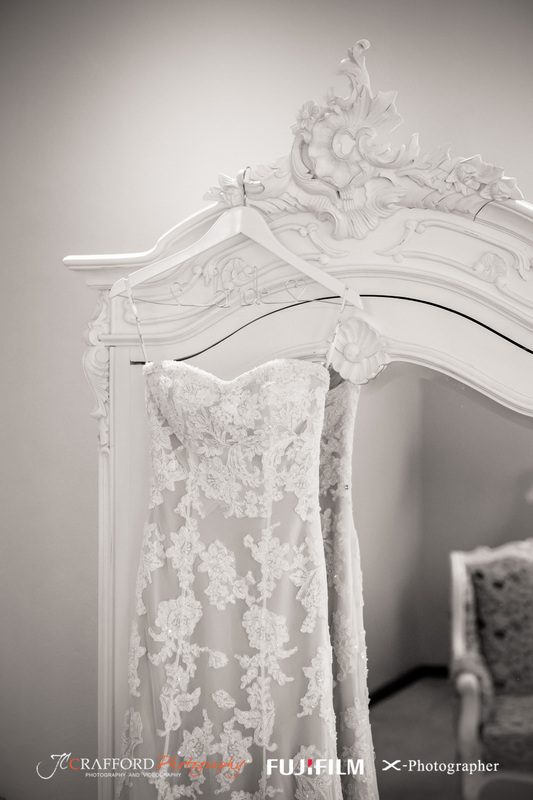 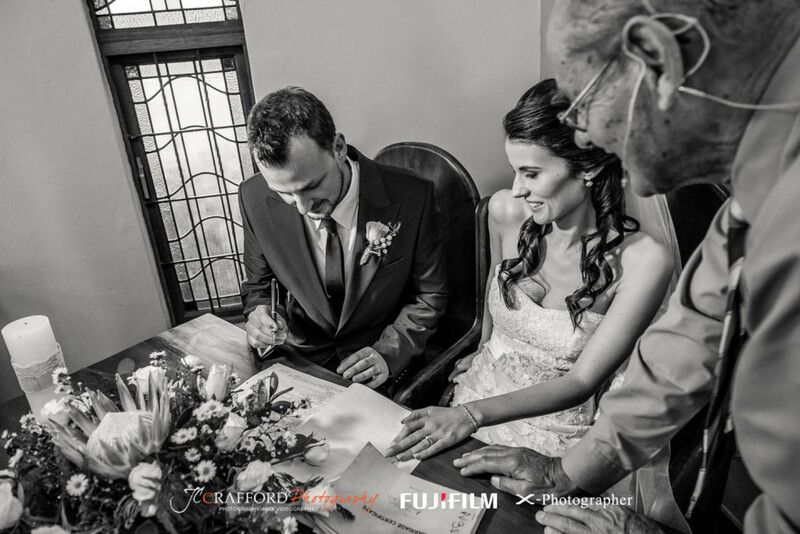 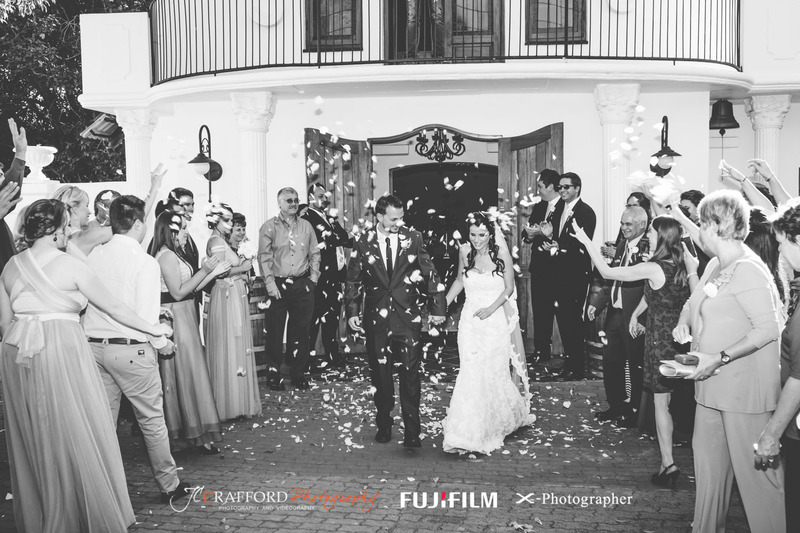 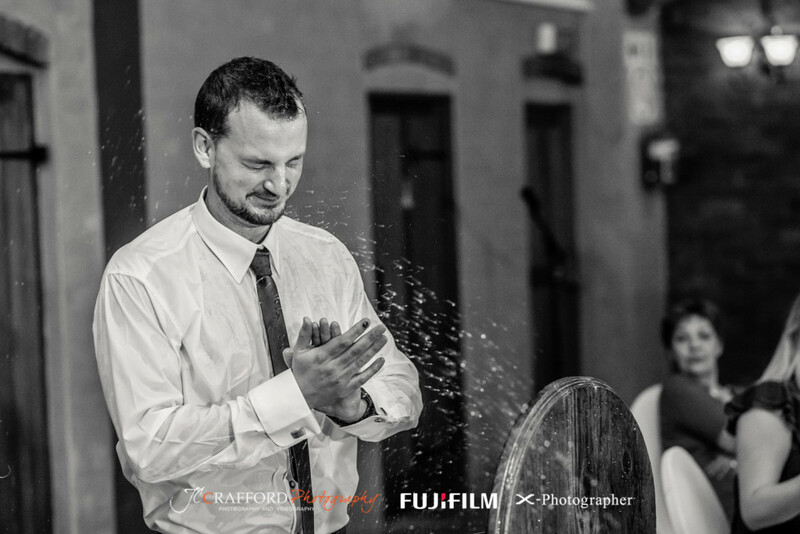 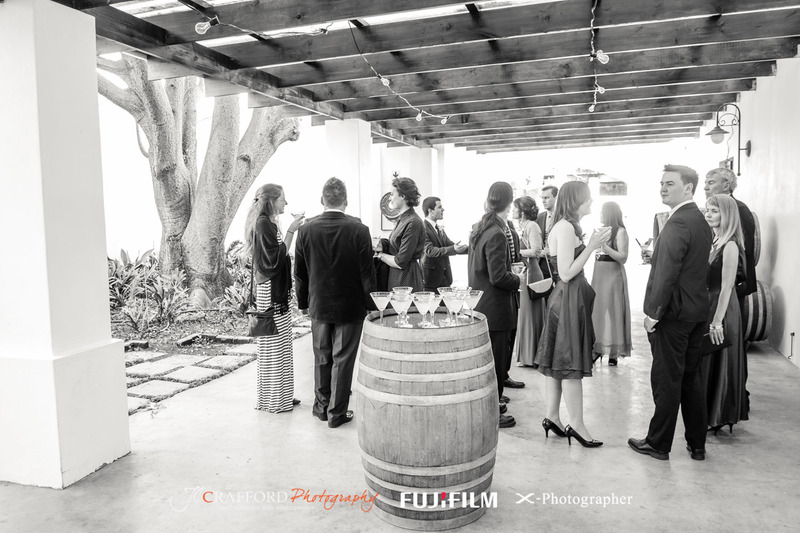 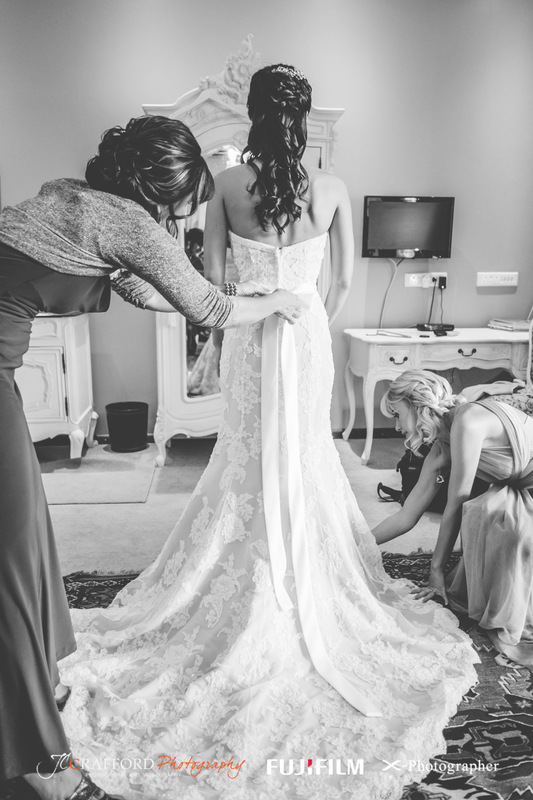 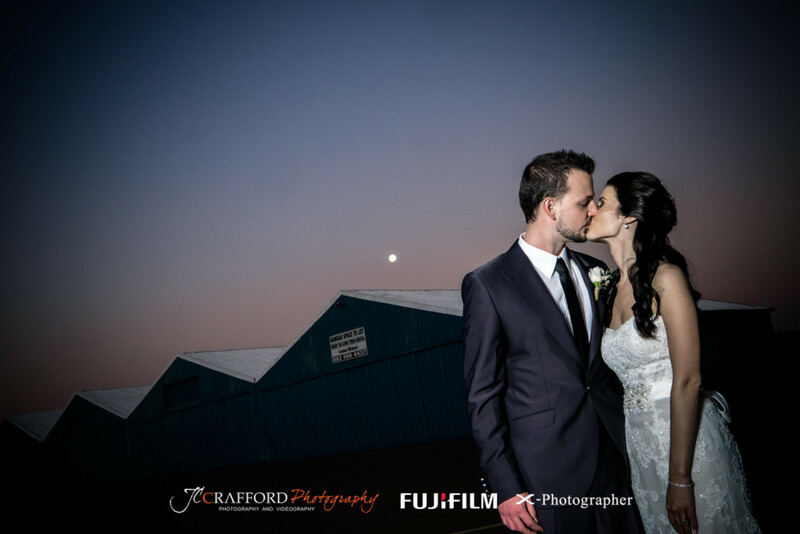 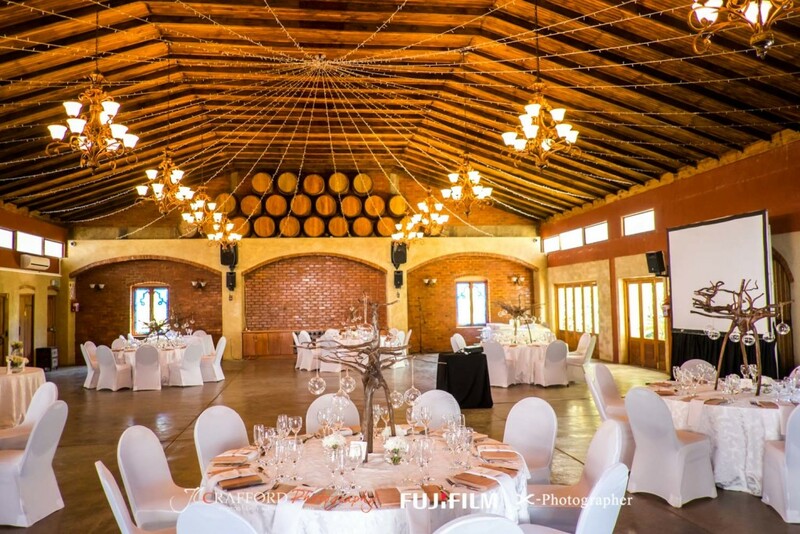 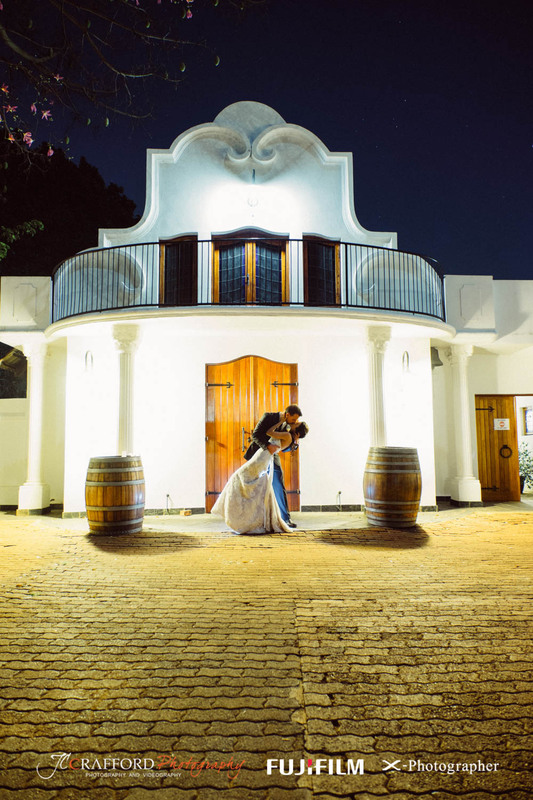 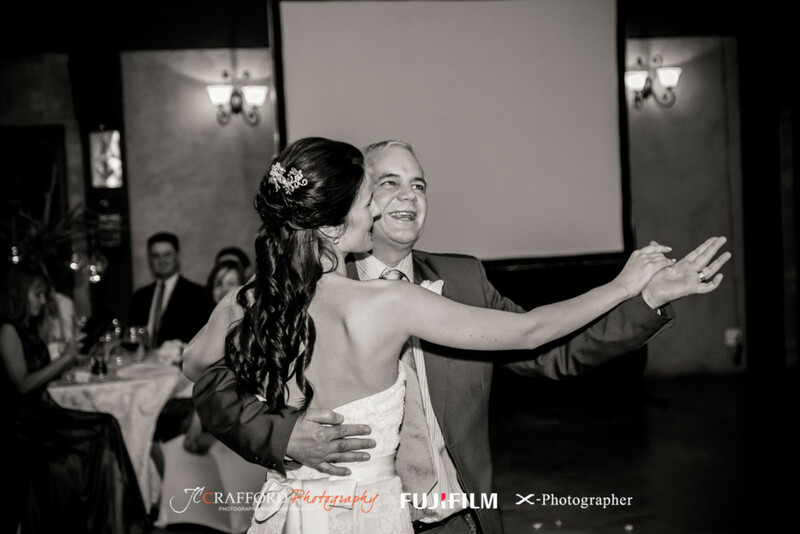 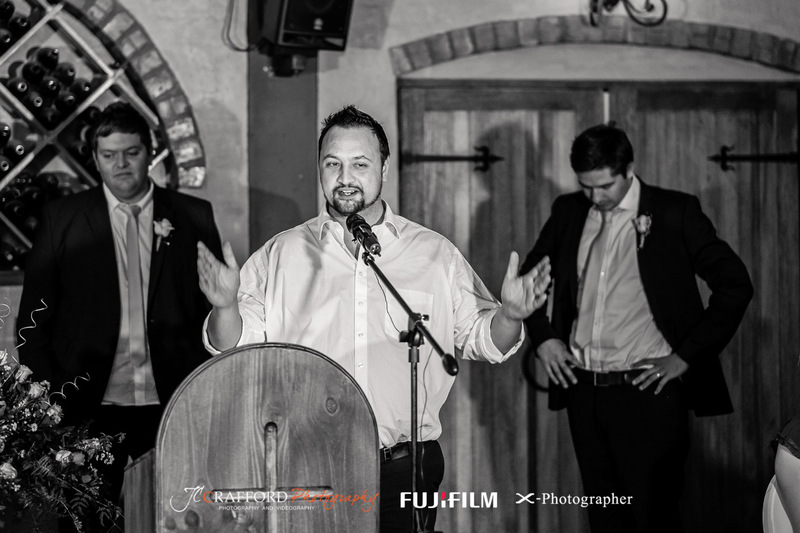 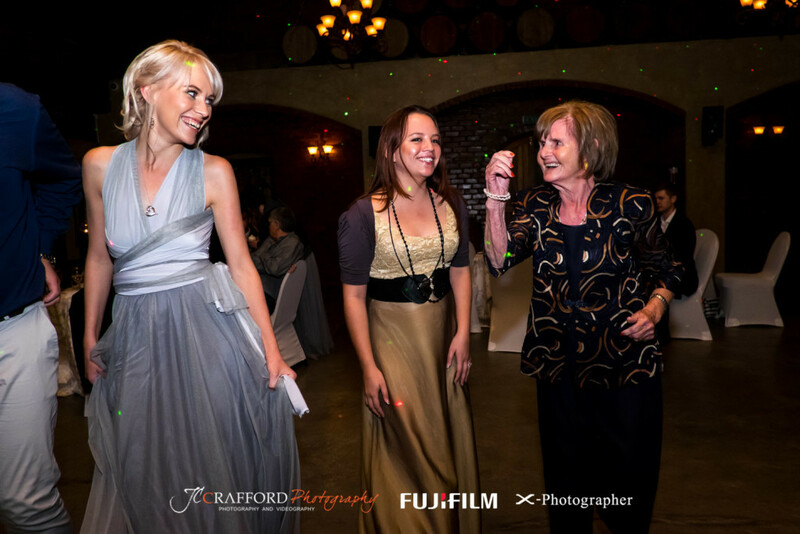 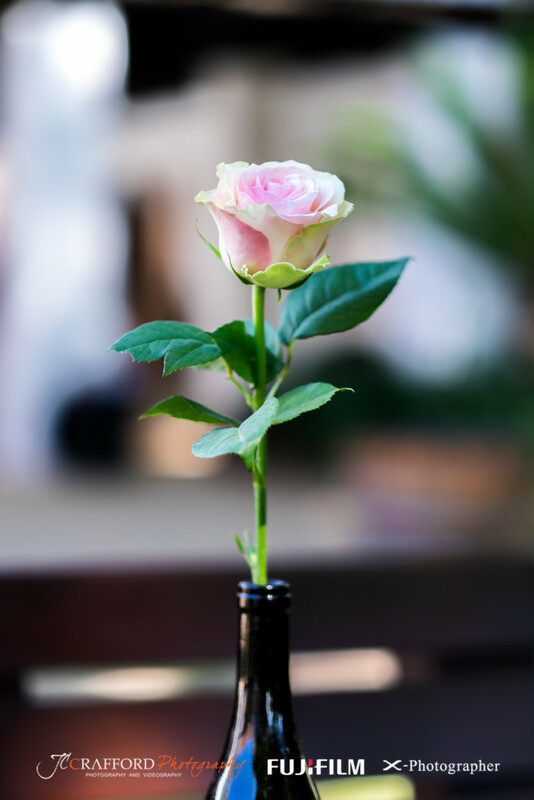 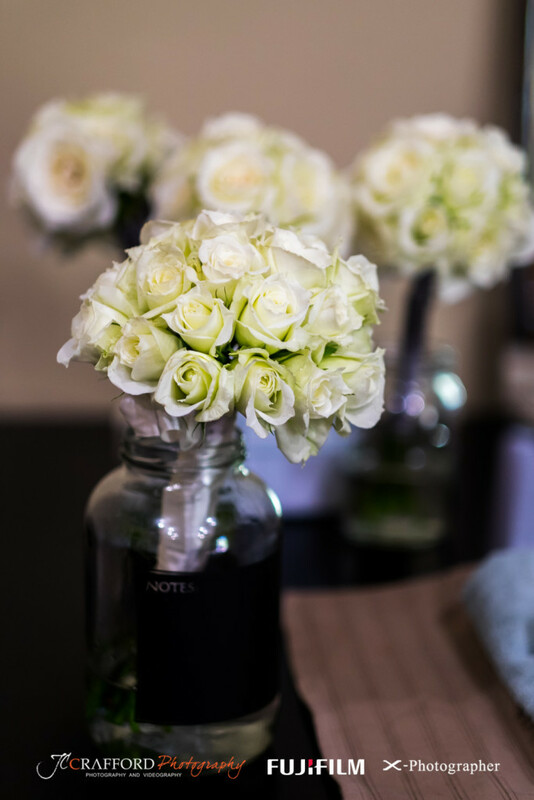 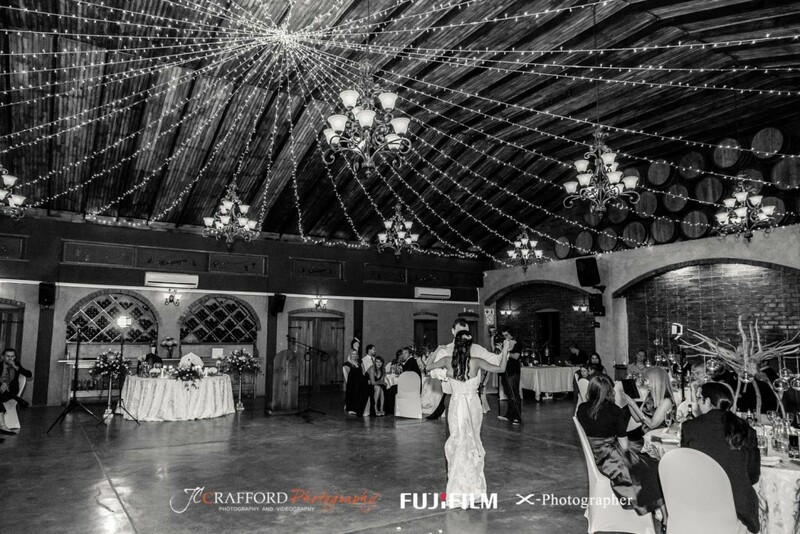 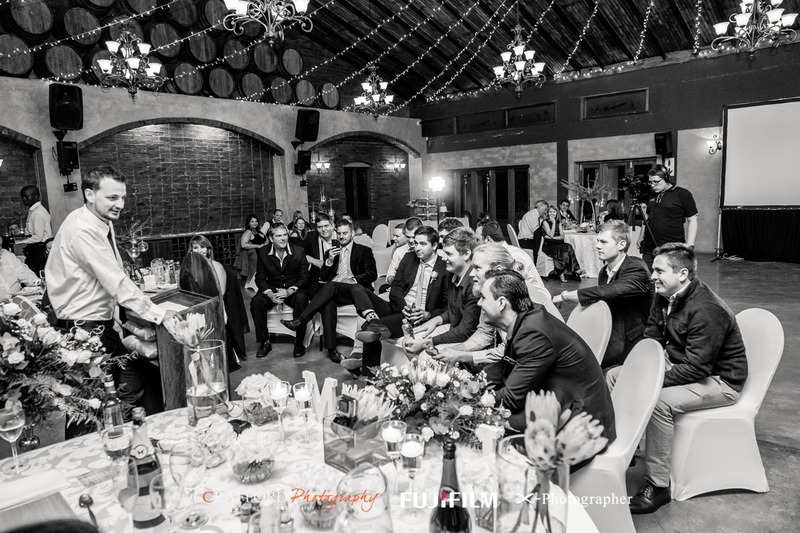 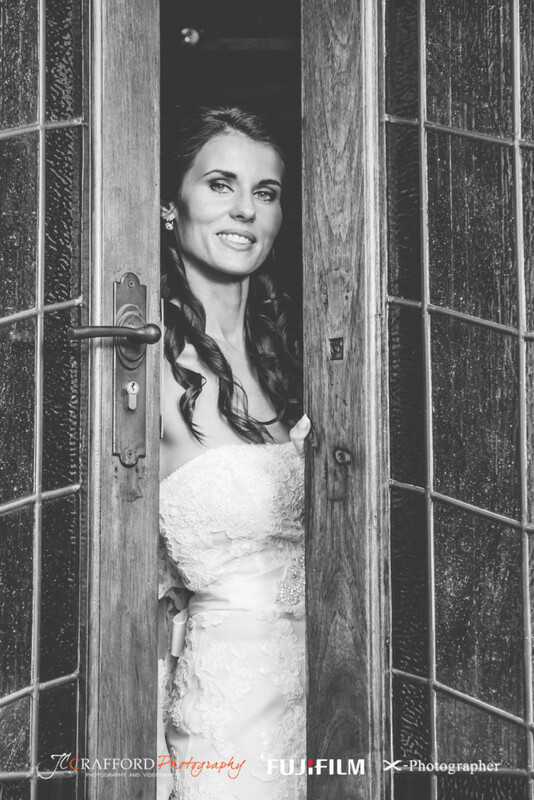 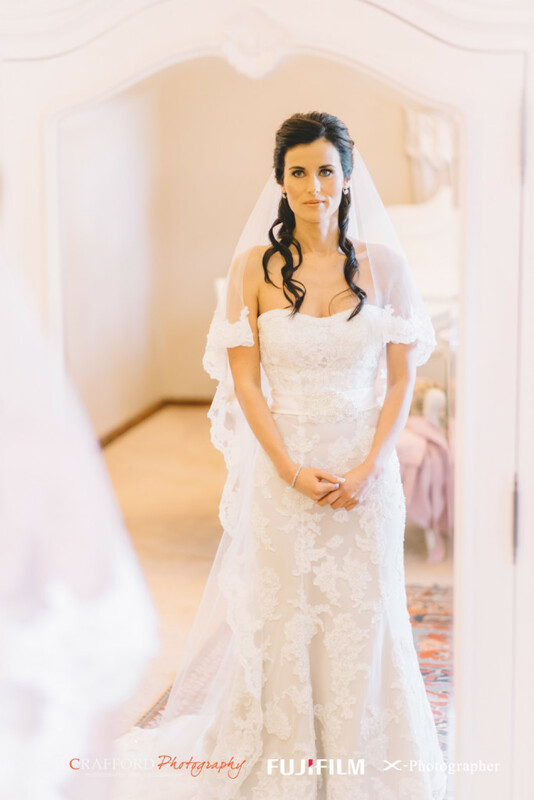 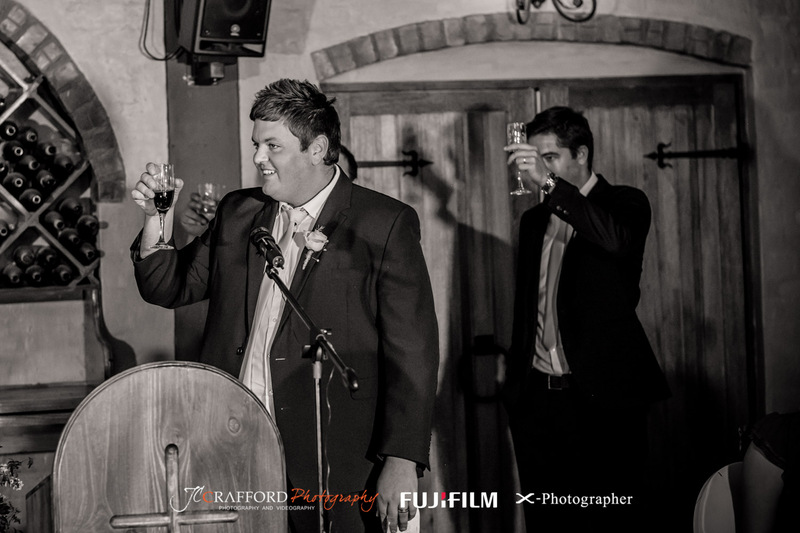 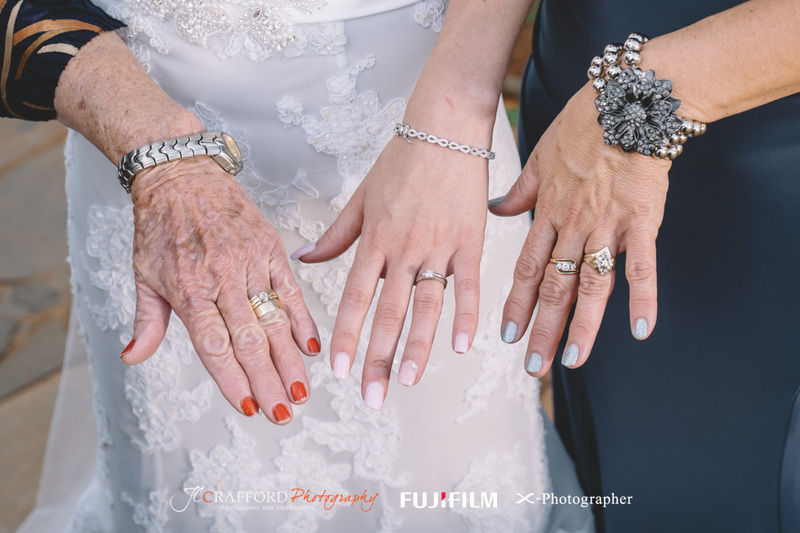 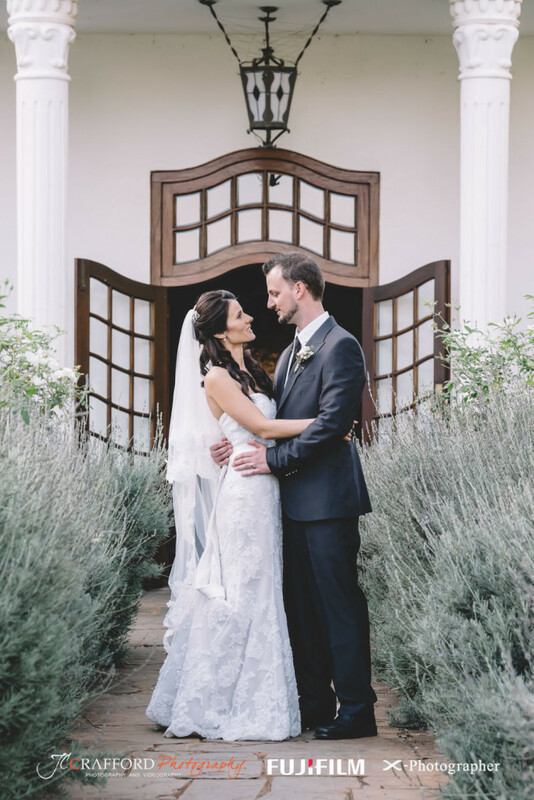 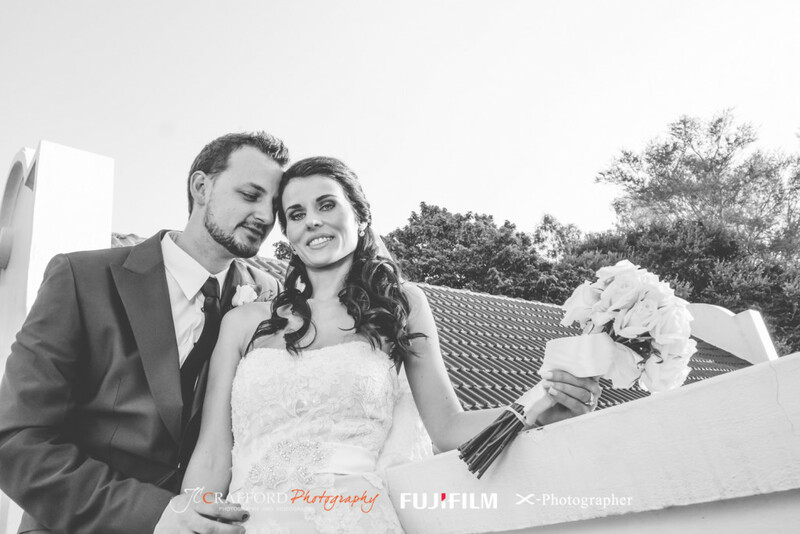 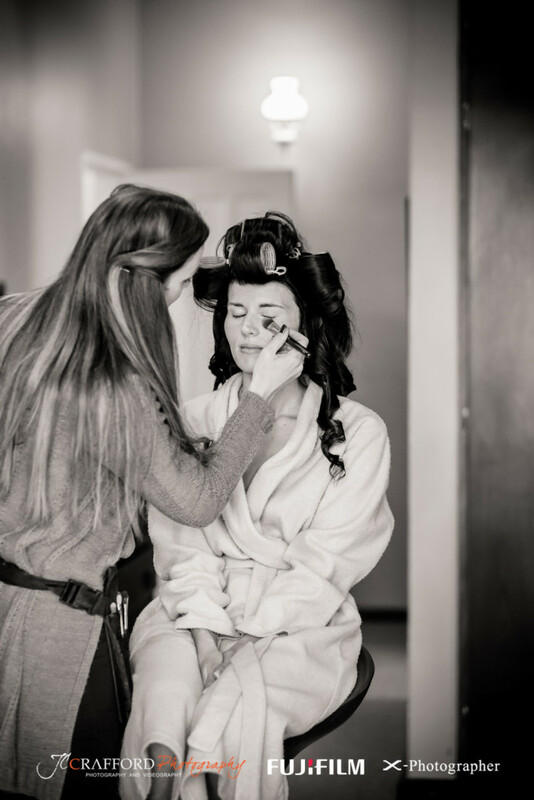 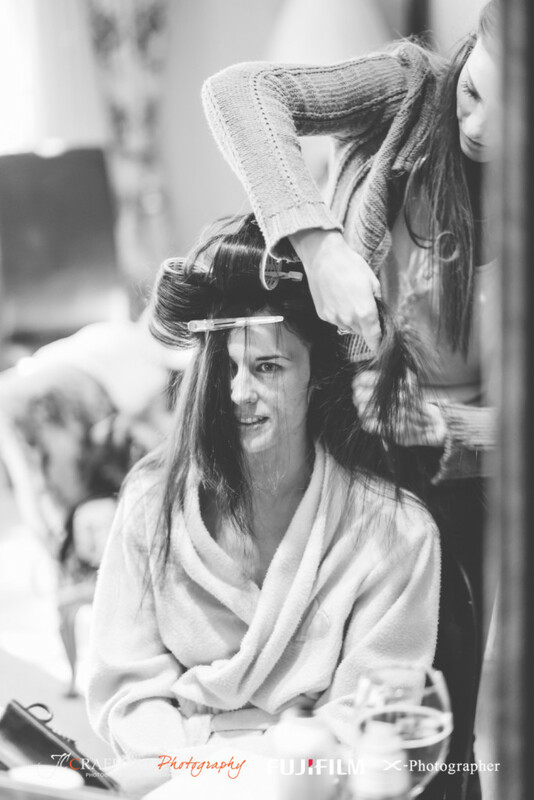 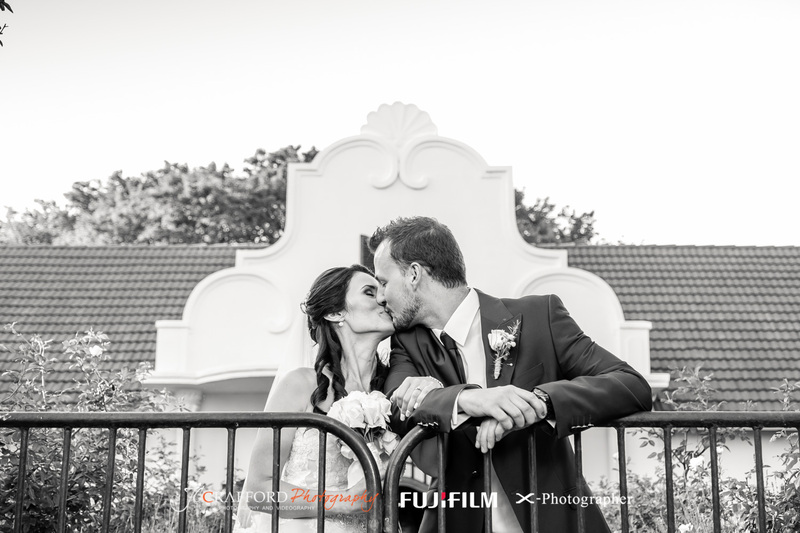 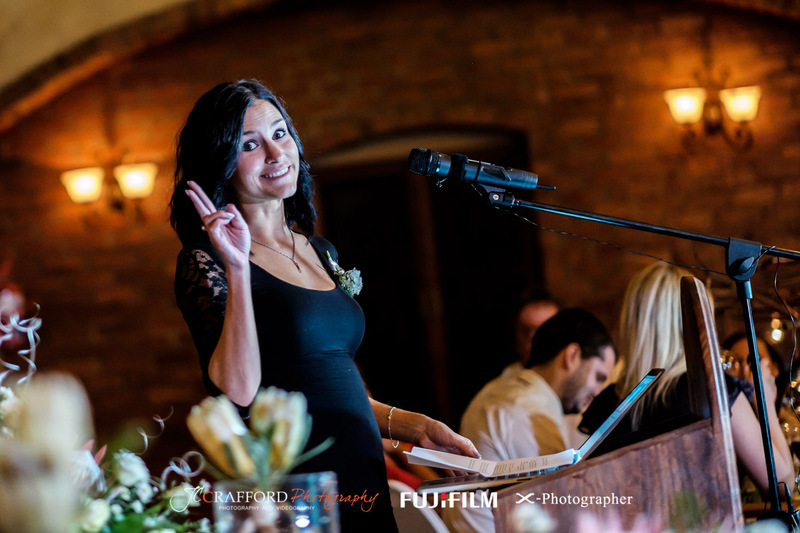 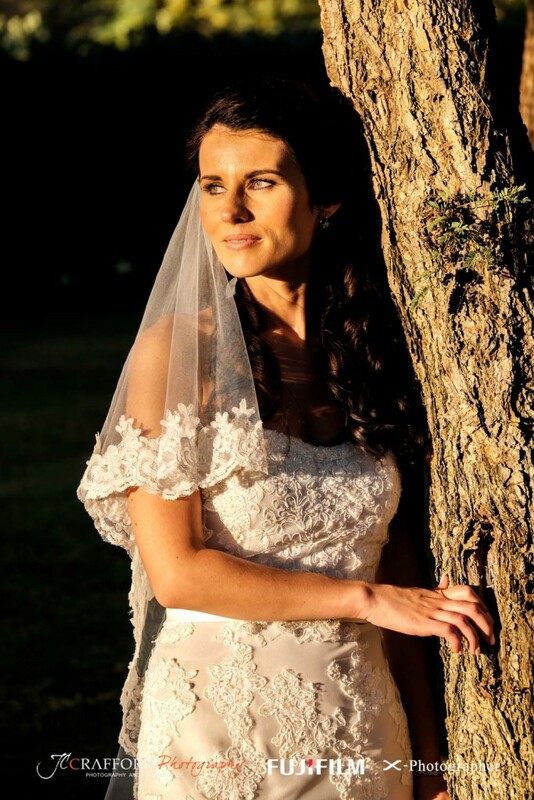 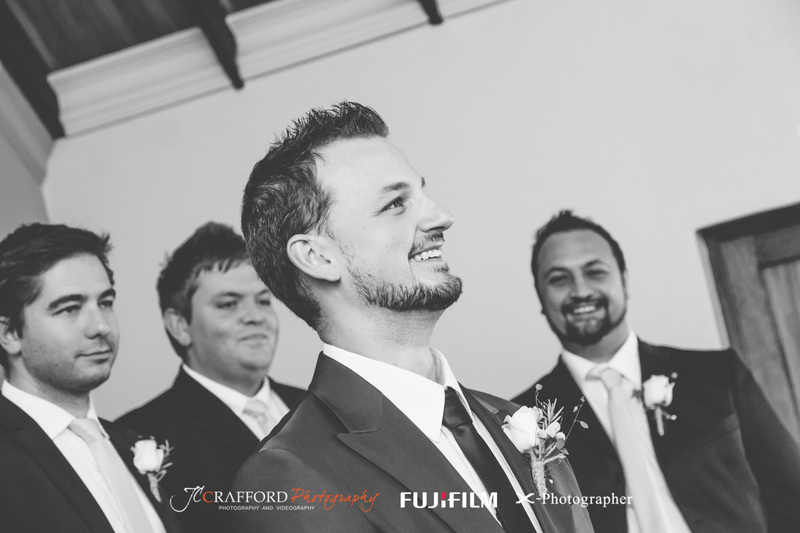 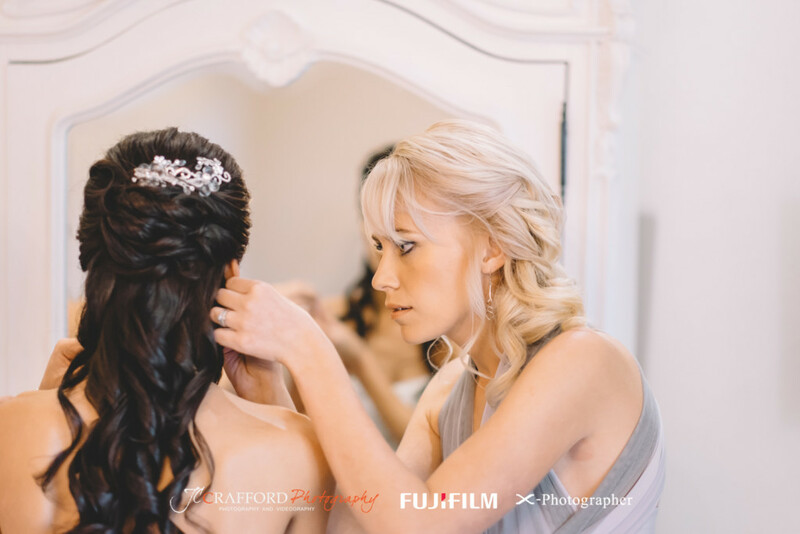 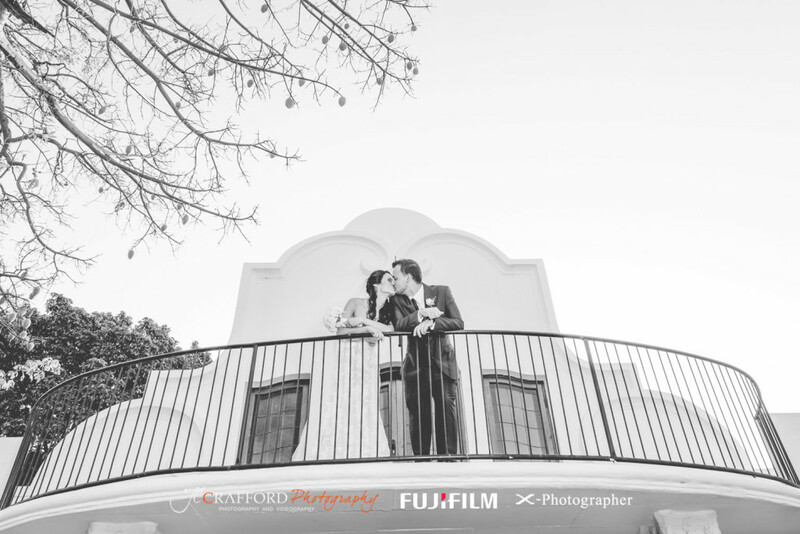 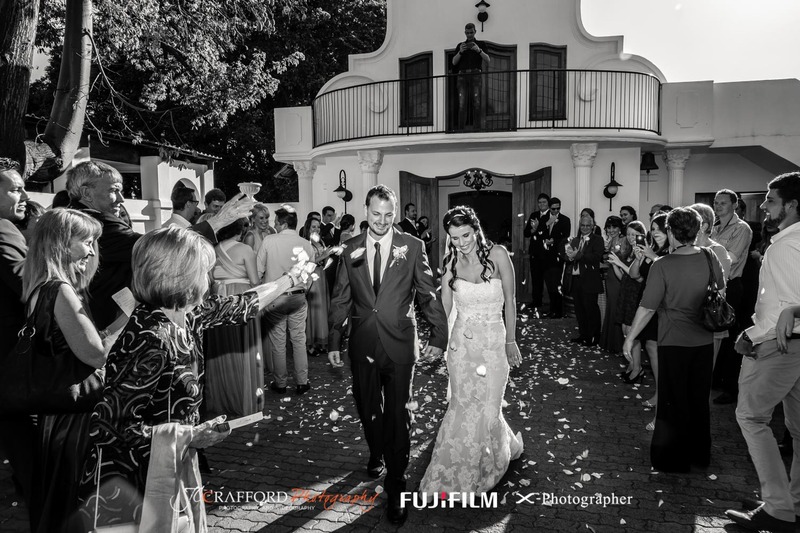 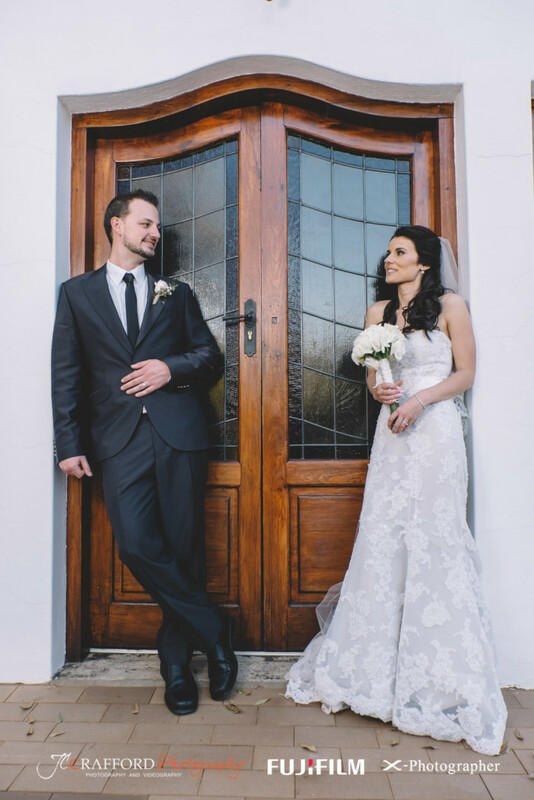 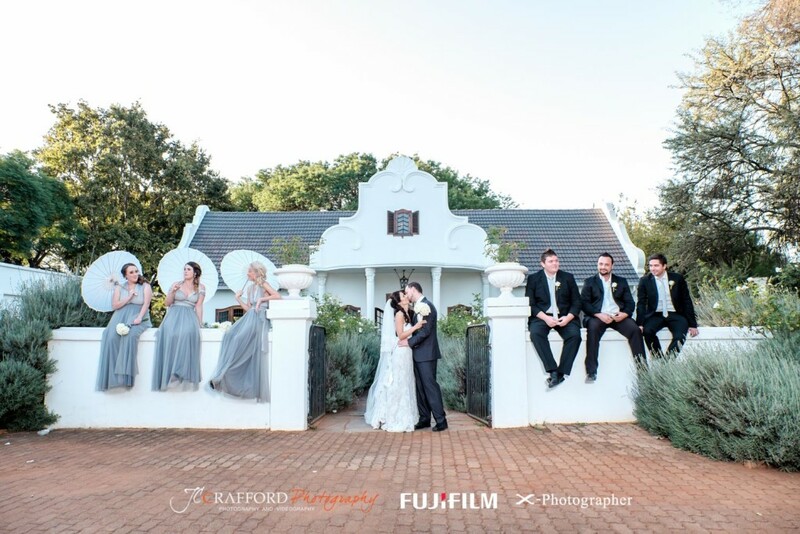 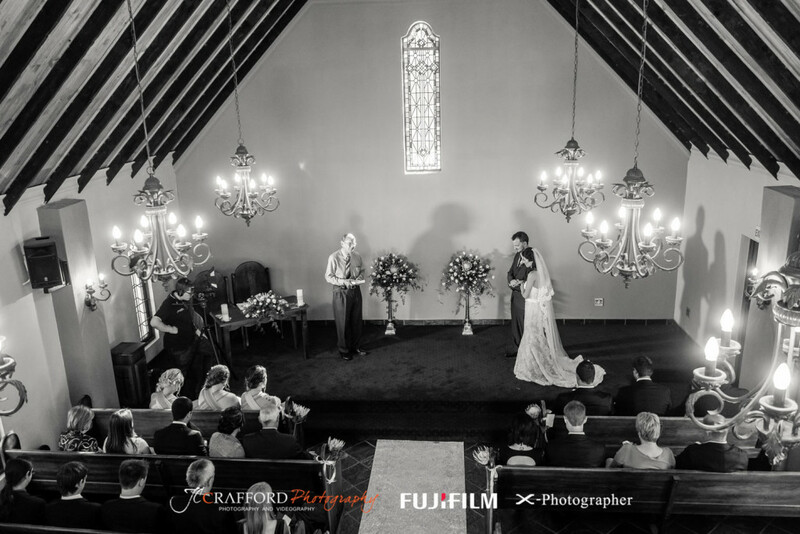 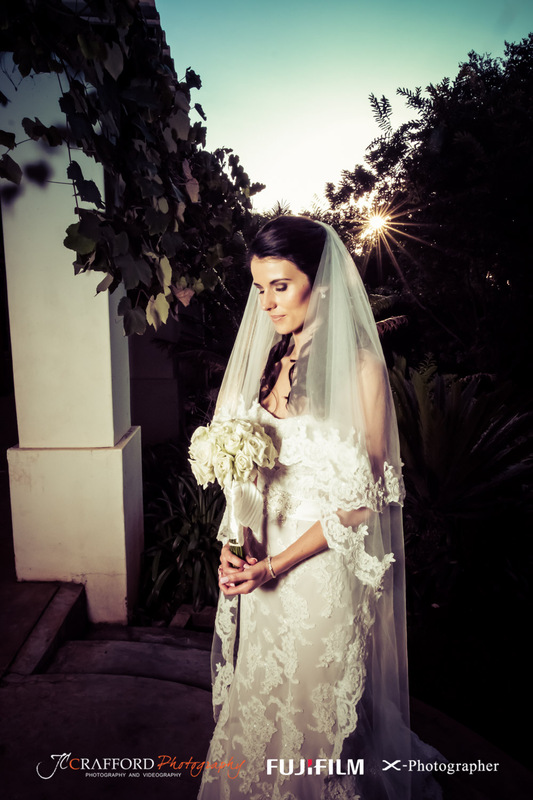 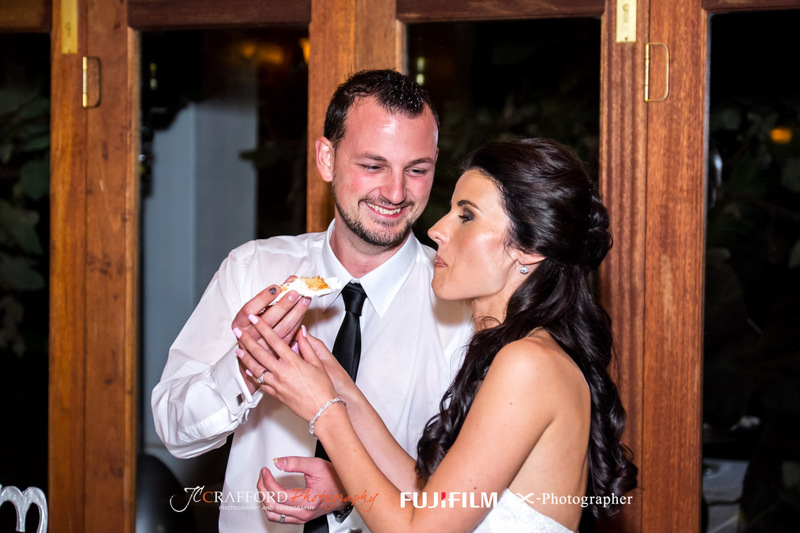 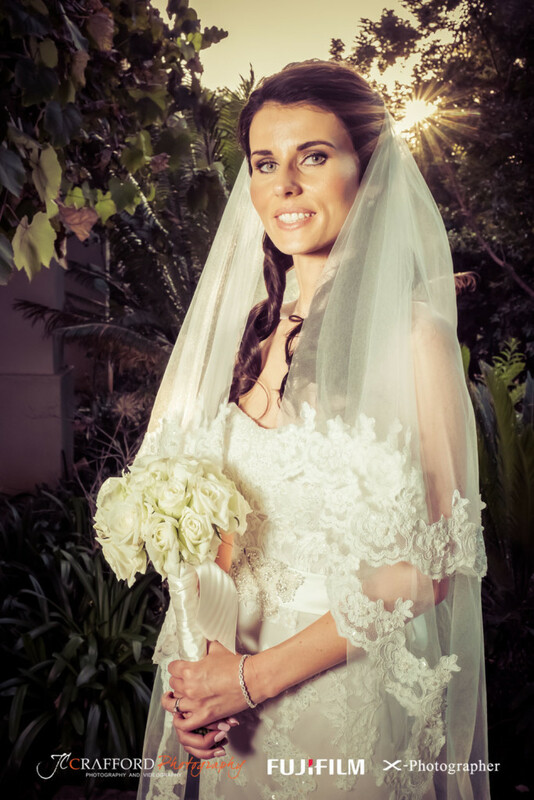 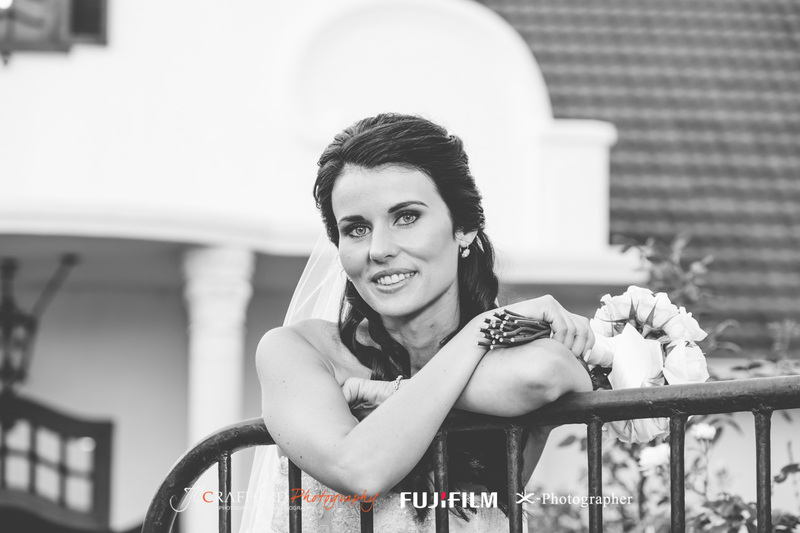 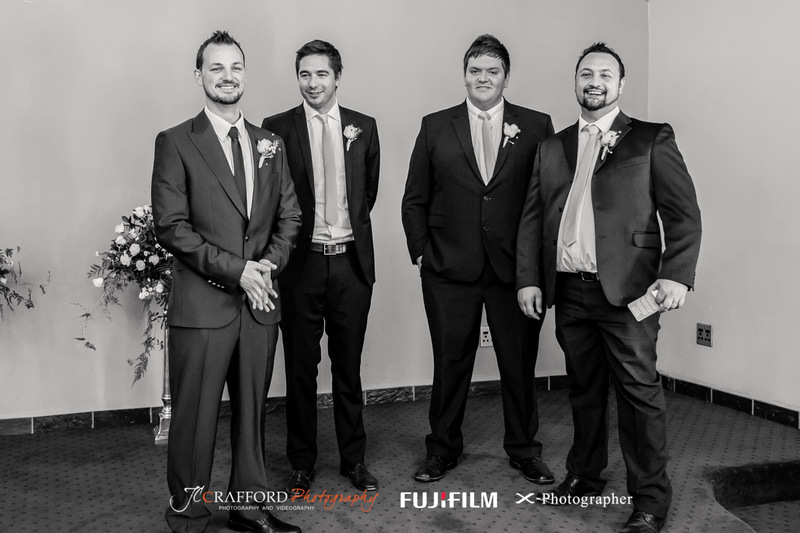 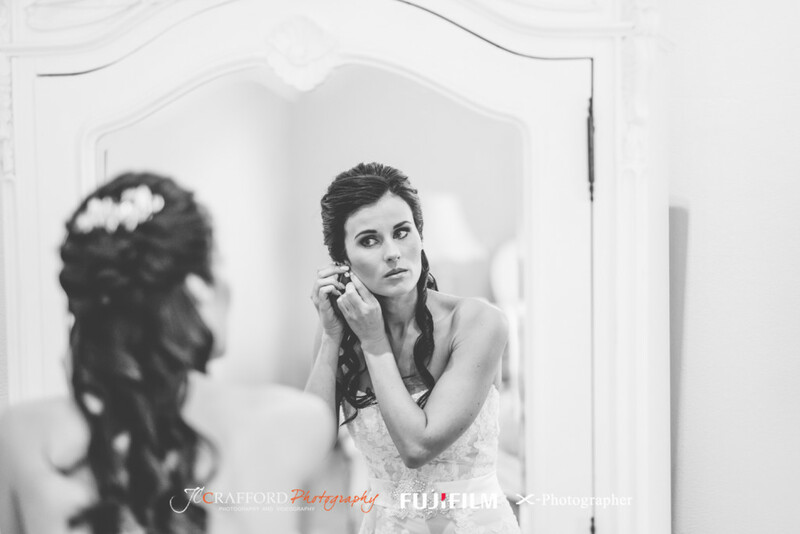 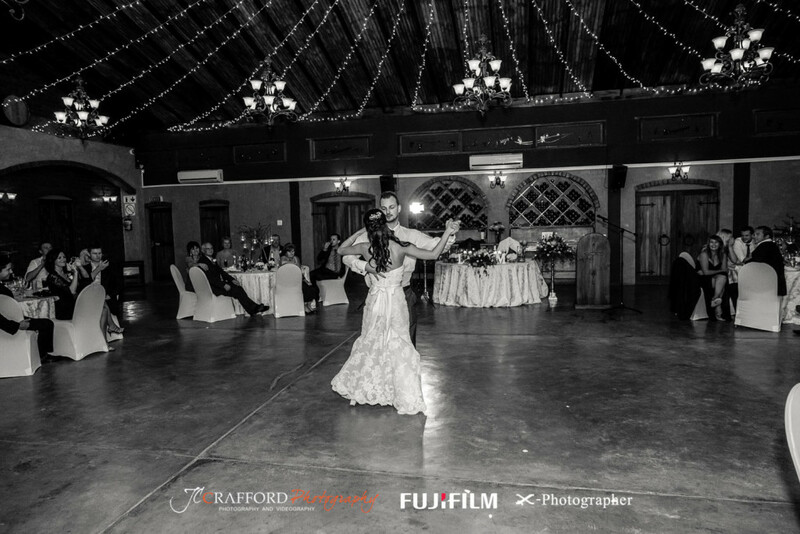 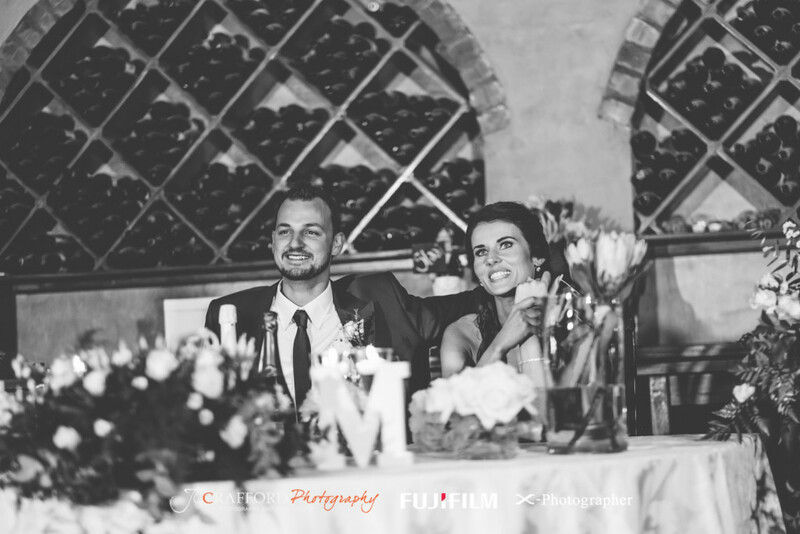 Leon & Maureen’s wedding was at the beautiful Morgenzon Estate in Pretoria. 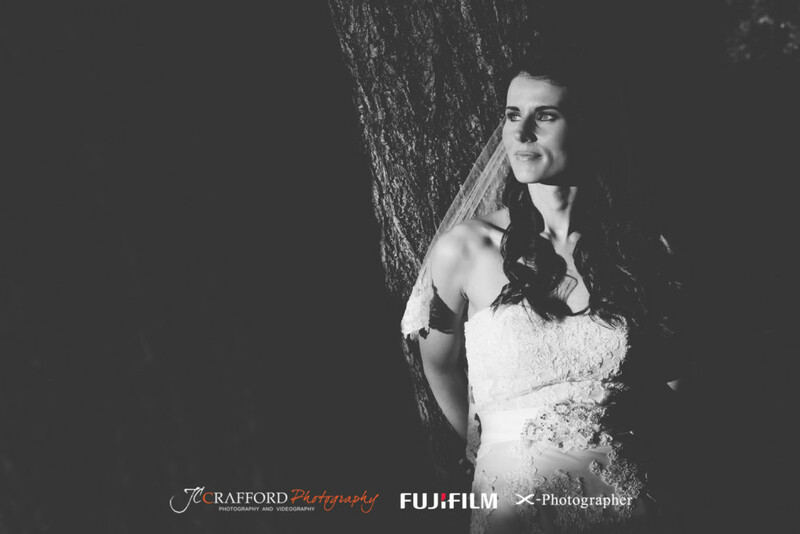 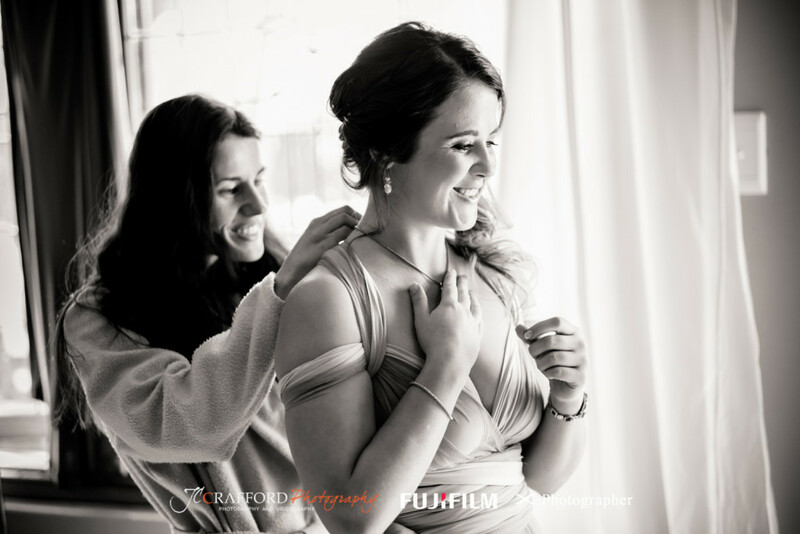 Maureen was a VERY sorted bride, so I just knew that everything will be perfect on their wedding day. And it was. 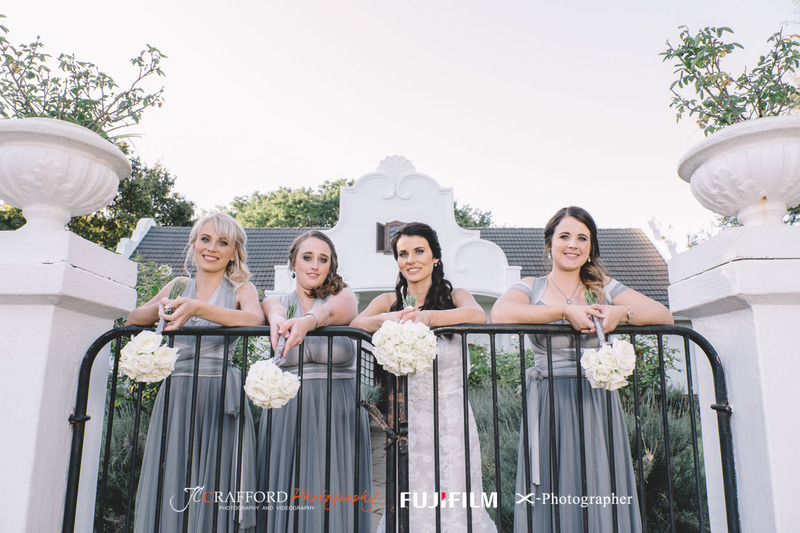 The bride and bridesmaids was getting ready at the venue itself…well on time (not something you always get) whilst the men was having drinks and waiting for the time of the ceremony. 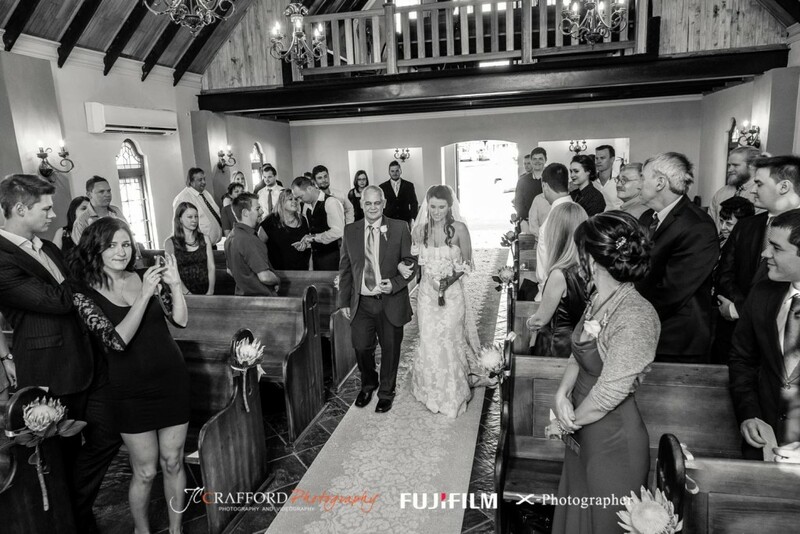 No pre wedding nerves from what I could see! 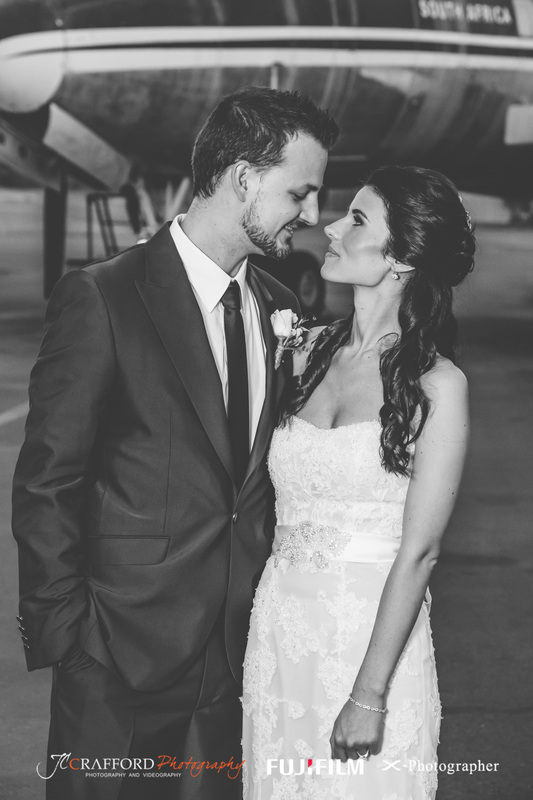 Maureen was one of the most beautiful brides I have seen and from the expression on Leon’s face I could see that he also though so. 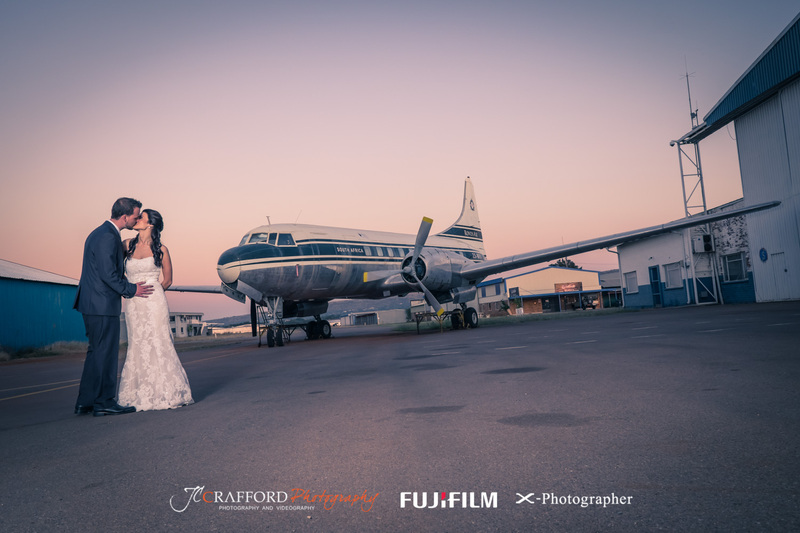 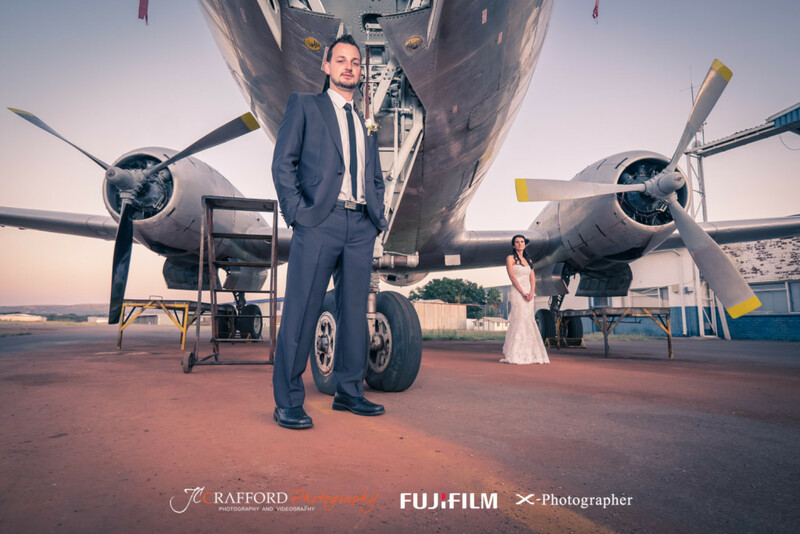 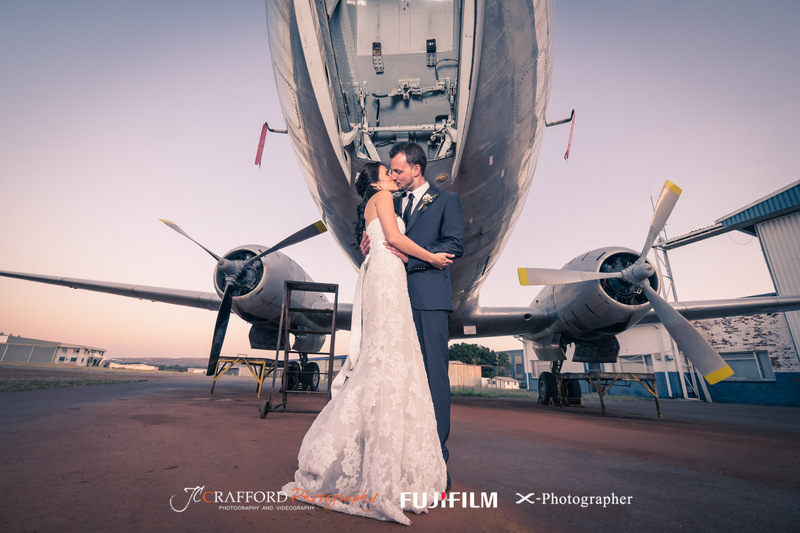 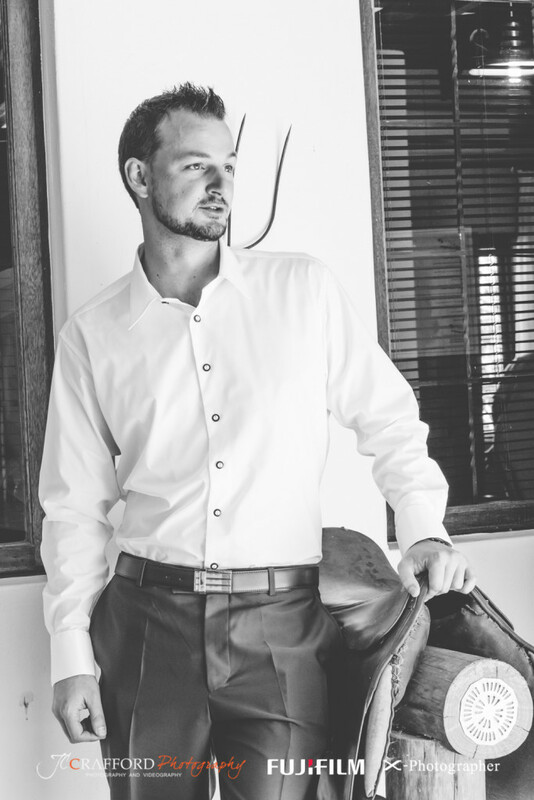 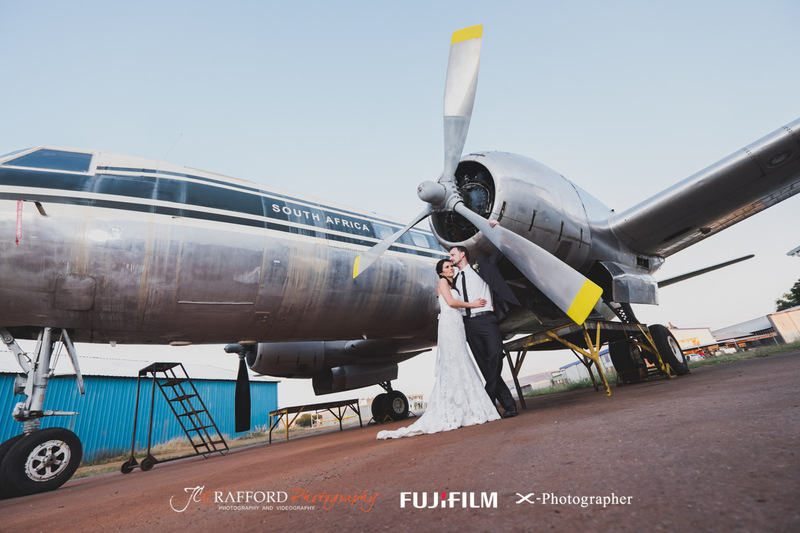 We did the photo shoot at the venue itself, and after that we went to the Wonderboom Airport to take some photos there as well. Leon’s friends gave him a lot of uphill during his speech. 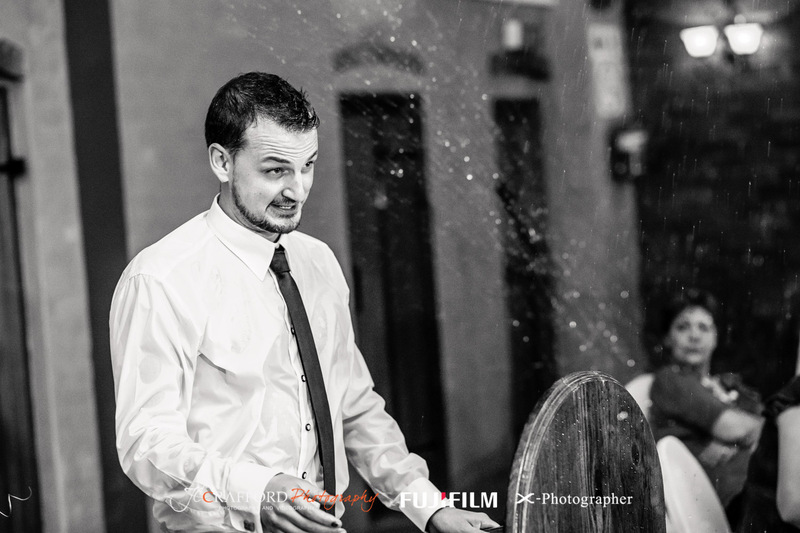 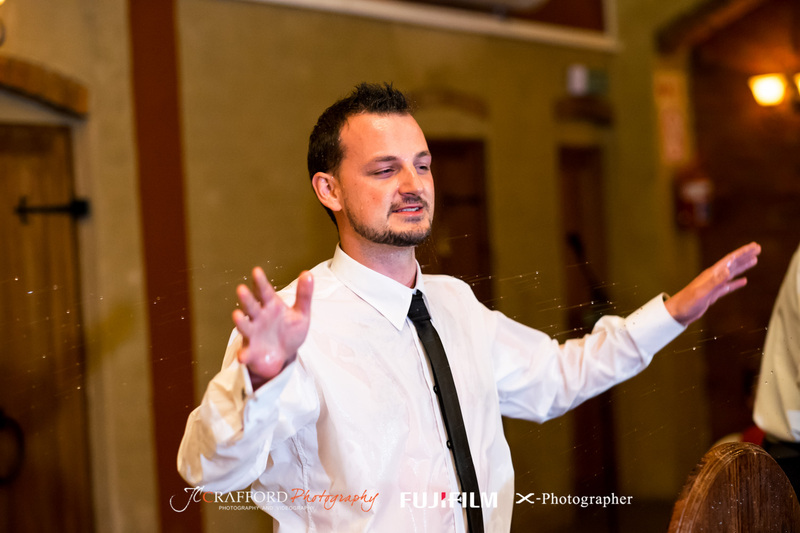 He was soaking wet by the time he manage to finish his speech! 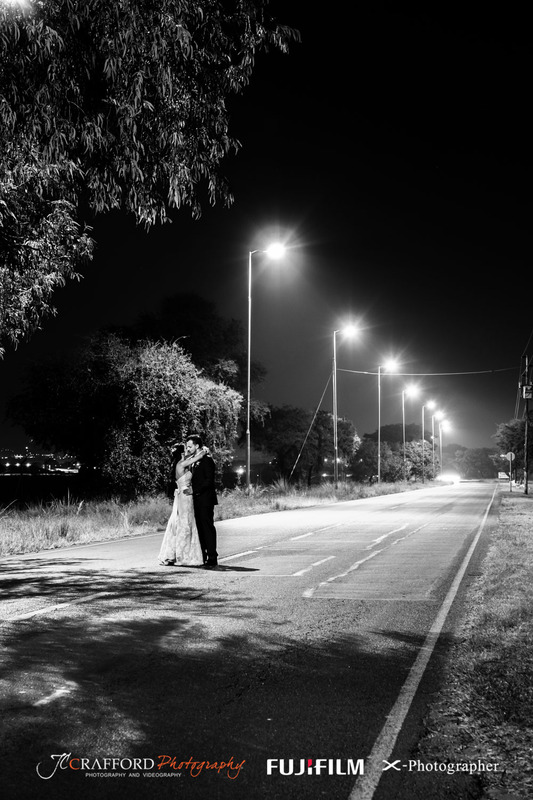 We ended the evening with a night shoot. 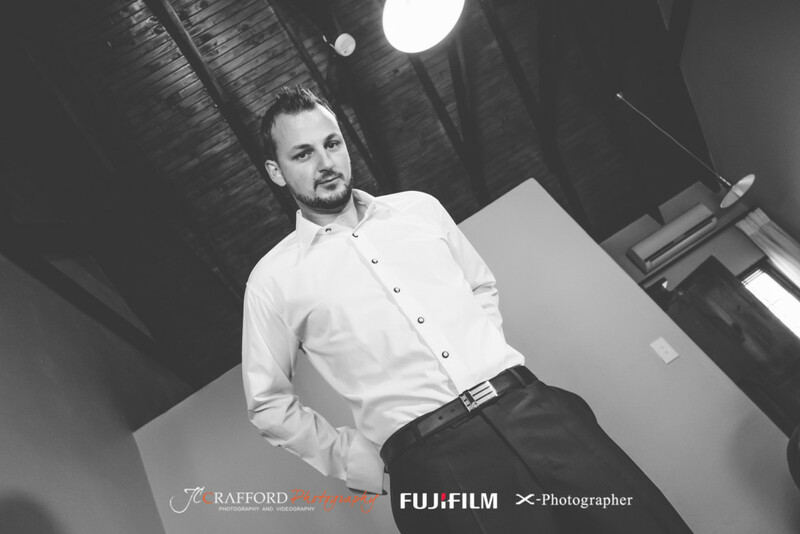 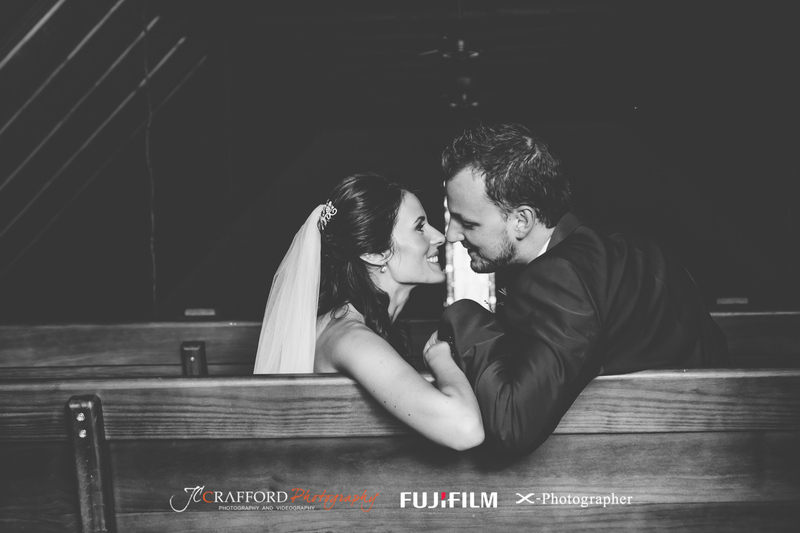 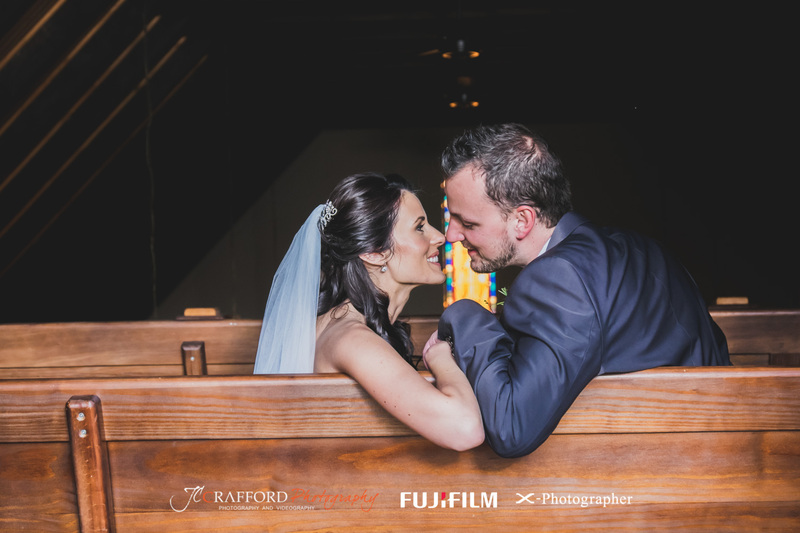 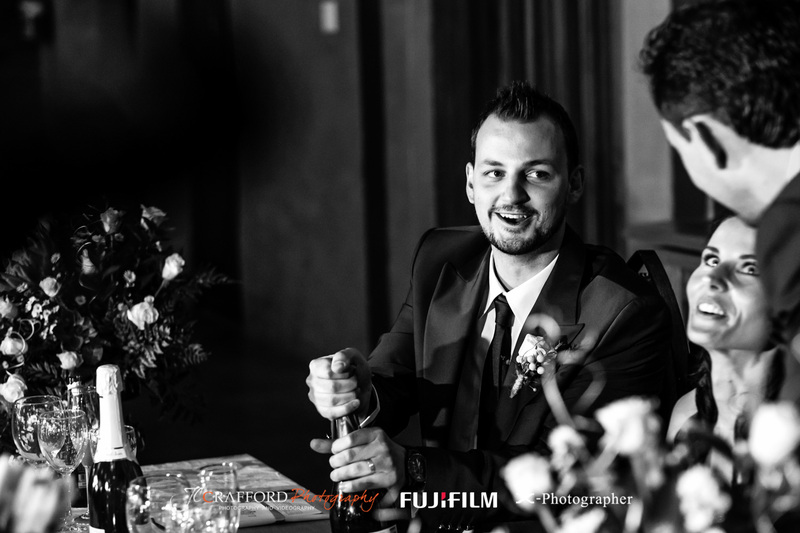 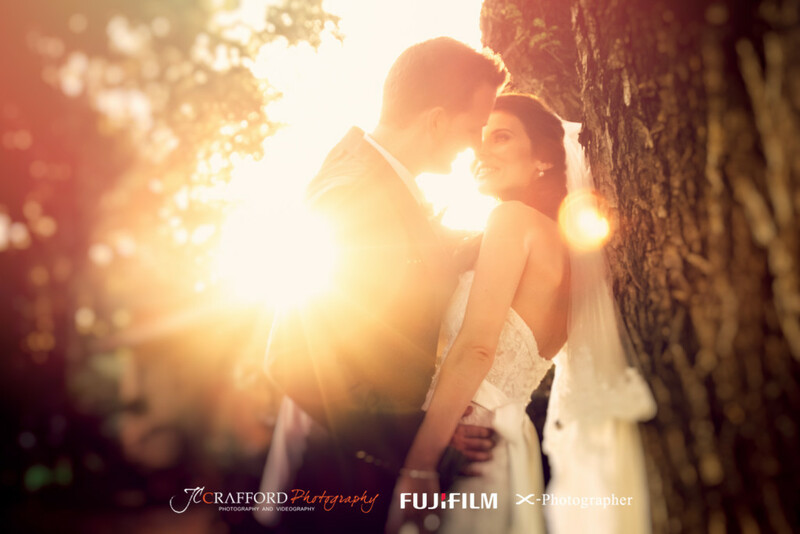 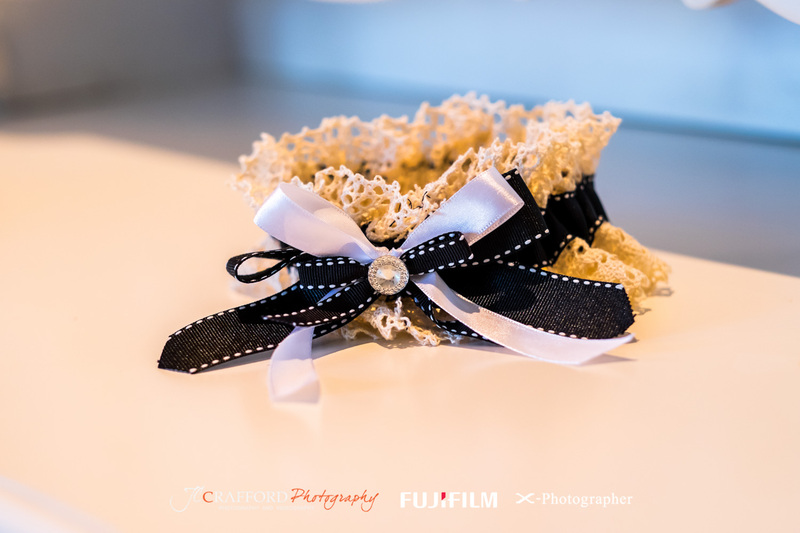 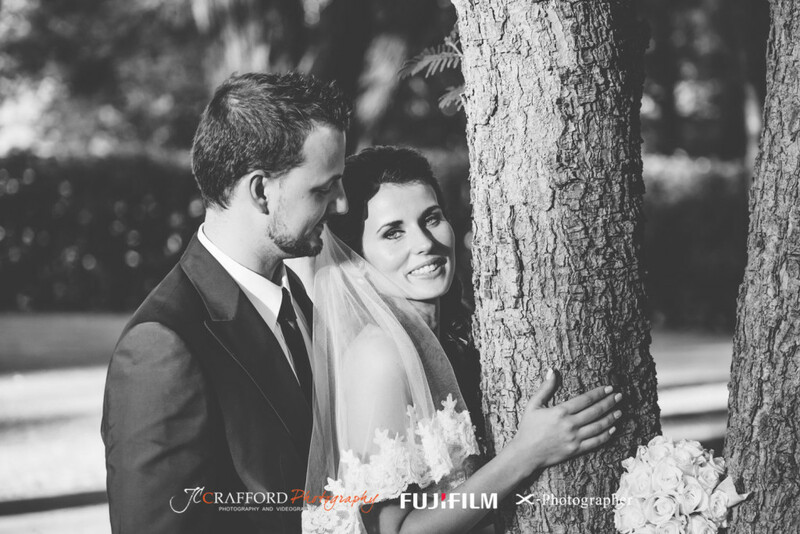 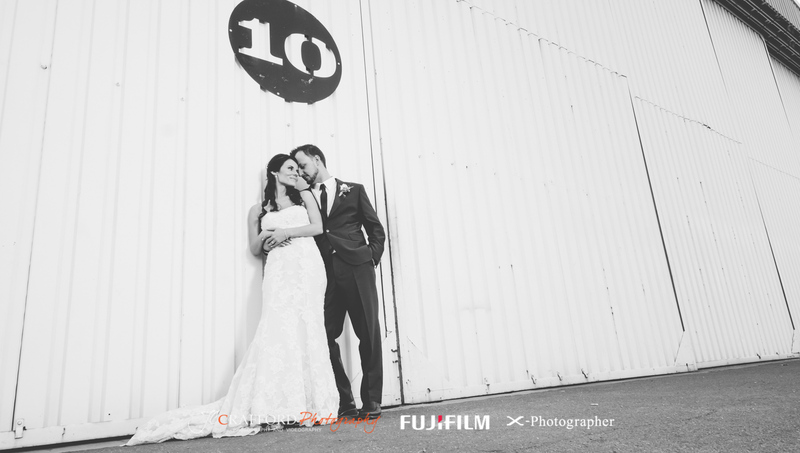 Thanks for choosing us as your wedding photographer and videographer Leon and Maureen. 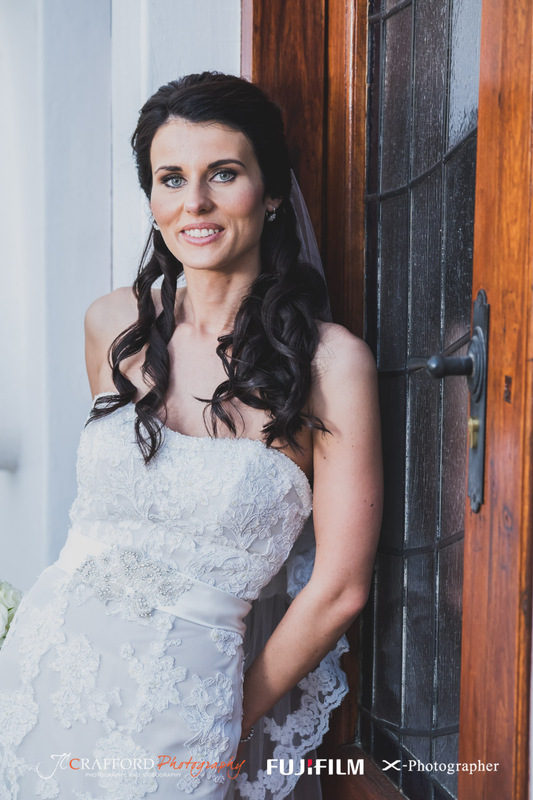 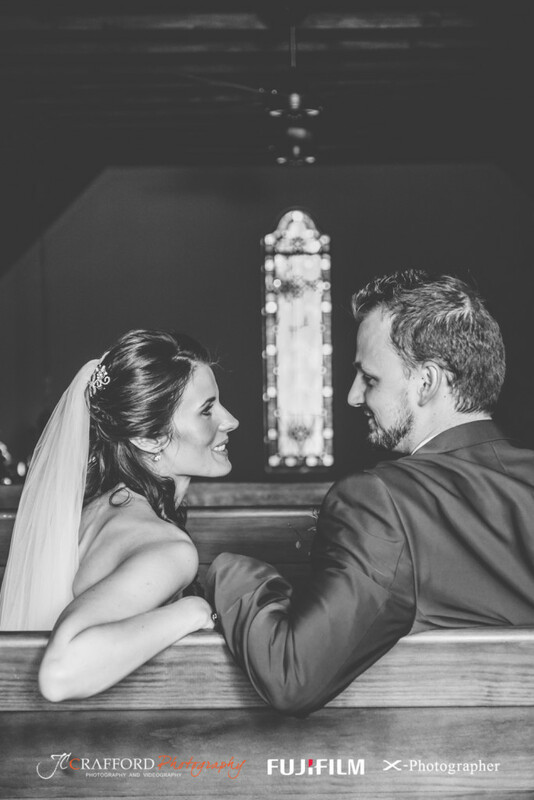 It is always something special to see such beautiful people inside and out getting married.